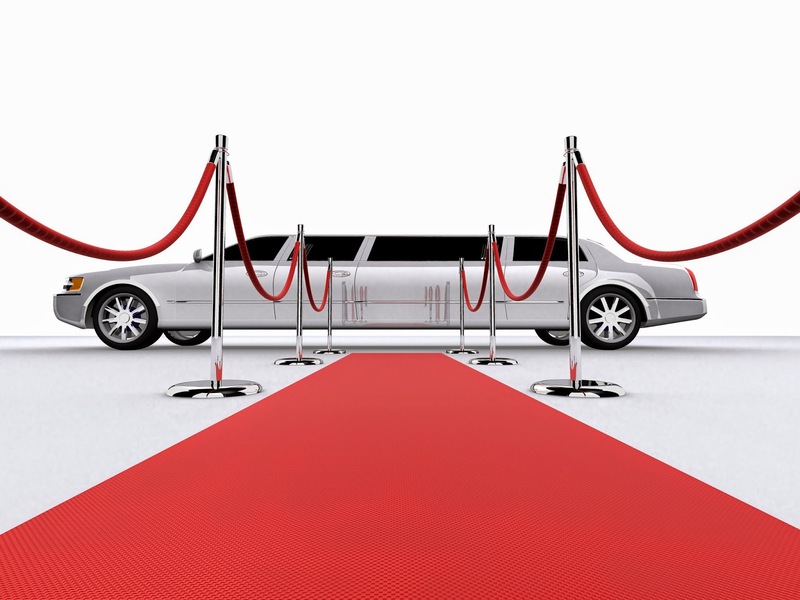 Red carpet rolled out through India, free luxury travel and preferential treatment at Indian missions abroad is a part of the privileges extended to Bharat Ratna awardees. Read on to find out what all does the government offer to these individuals who have served India with selfless devotion and fervor. I doubt that Bharat Ratna ever received as much publicity as in the case of the Master Blaster, Sachin Tendulkar. Being the highest civilian award of the land probably was not enough itself and a public celebrity was required to get this honor to become a mass curiosity. Perhaps Prof. Rao, who was also awarded the same with Sachin would thank the later for the coverage this year’s award received in media. As soon as the awards this year were announced, every seemed to have an opinion if and why should Sachin be awarded the honor. No, this is not a post extending the argument on one or the other side of the debate but more of the knowledge I gained in pursuit of satisfying my curiosity. Amidst all the news of the award, the reasons behind Sachin being awarded it (both political and non-political) and other greats who were passed on, I was one who thought about something that should not actually matter but then if there is a question, quest for the answer begins. The question being – What privileges does the government of the country extend to the designated jewel of the nation? 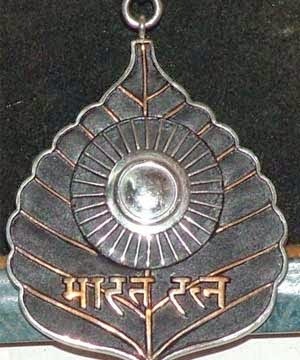 For those still uninitiated, ‘Bharat Ratna’, Hindi translation for “Jewel of India” is the highest civilian Award of the land and is awarded in recognition of one’s exceptional service or performance of the highest and exceptional order in any field of human endeavor. The awardee need not be a citizen of India and there is precedence for this in the history of these awards. Actually, it was not always this, though. The eligibility criterion was recently modified in 2011 which opened all fields for the awards. Otherwise since 1954, when these awards were first instituted, until November 2011 fields of art, literature, science and public services were the only areas for which this honor could be awarded. Though no formal recommendations are required, as a tradition Prime Minister recommends names personally to the President. The recommendations from Prime Minister though may come from any proceedings or committees he may deem necessary. The number of annual awards is restricted to a maximum of three in a particular year. Awardee of this honor receives a Sanad (certificate) signed by the President and a medallion. The medal or decoration is in the form of a peepal leaf, about 5.8 cm long, 4.7 cm wide and 3.1 mm thick. It is of toned bronze. On its obverse is embossed a replica of the sun, 1.6 cm in diameter, below which the words Bharat Ratna are embossed in Devanagari script. On the reverse are State emblem and the motto, also in Devanagari. The emblem, the sun and the rim are made of platinum and the inscriptions are in burnished bronze. The awards are produced at Kolkata Mint. Now comes the time to reveal the answer to the questions. My pursuit for an answer led me to spend a lot of time looking online for information and I was surprised by the absence of any reliable source providing the information on privileges / benefits associated with these awards. Multiple sources provided some indication of these but none was authoritative in nature and provided enough details. So, what was the next step – get the information from the most reliable source at least in this respect, the Indian Government. And so took the birth on 27th Feb 2014, MHOME/R/2014/60540, my RTI application to Ministry of Home Affairs. As a reply for which the ministry provided a response on 9th of April which was subsequently sent electronically on April 15th, i.e. today. While the information in the response only provided headlines, I tried to delve into some details and here is what I found about the privileges being extended to those who are considered to be Jewels by the country. Whenever a Bharat Ratna awardee would travel in India, he would be considered a VVIP and would be accorded the best of the treatment as laid down by the rules for the visit of a state guest. Every state has prescribed rules for providing facilities to visitors designated as State Guests. These rules cover various provisions required for the purpose of reception, transport, boarding and lodging for such guests. A special budgetary provision is generally kept for such visits and a separate department which deal with protocols is designated to handle requirements. The Ministry of External affairs in India advises its embassies and other mission across the world about the protocols and privileges associated with visits of various dignitaries. Awardees would be considered a VVIP as per Indian standards and would be accorded preferential treatment at Indian missions and would be provided due facilities and support as requested. Preferably their visits and itineraries are advised to relevant missions and the awardees may be received at the airports / entry-points by designated personnel. Embassies / missions would be expected to make arrangements for boarding / lodging and transportation for these guests. Diplomatic Passport is a special category of passports which is issued to Indian diplomats, top ranking government officials, and diplomatic couriers. Such passports have maroon cover to distinguish them from other categories and carry a certain level of privileges with them. Carriers of these passports are generally provided preferential treatment at most of the airports across the world including a separate immigration counter and lounge access by airlines. Individuals with these passports are considered representative of the country and special protocols are attached to these accordingly. The Bharat Ratna awardees are placed along with union cabinet ministers and state chief ministers in the order of precedence of the Republic of India. There are at any point in time, 6 people apart from former presidents of India who are above a Bharat Ratna awardee in the list. The order is established by the President of India, through the Office of the President of India and is maintained by the Ministry of Home Affairs. The position entitles the awardees special rights including those of being invited to all the functions organized by the government for the celebration of national festivals. The award comes with a lifelong privilege to travel on the governmental carrier within India and abroad. Though a relatively less important benefit, but it still has considerable financial implications. Special vouchers are issued by Air India on request of the awardees and tickets are generated against those vouchers. Apart from these, the government maintains that there are no monetary benefits or pensions associated with Bharat Ratna. PS: I do firmly believe that all these benefits / privileges are rightly deserved by the awardees and this has been posted for the pure purpose of resolving curiosities and adding to the general knowledge of things. Thanks buddy for the good words. Really appreciate them !! Great research!!! Really appreciate!!! Is there any way to find out how many Bharat Ratna have actually utilized free executive class air travel? Also what facilities (which hotel) does state government provide for their boarding and lodging? I am sure exact information of how many of them have utilized air travel can be obtained by an RTI. But I assume most of them would have used it atleast once - for genuine travel requirements. As far as boarding and lodging in states, being a state guest gives them pretty good facilities. Most states have their own protocols for such visits; though at the least a good cicuit house/ government guest house suite is made available at their disposal. If need be, at time, private hotels are used to put them up where government facilities are not upto standards. This is informative, no doubt but some focus should be there to inform youths esp.Indian youths about the level of work required to receive this award. This will enable the youths to strive to become Jewels of India in real sense.